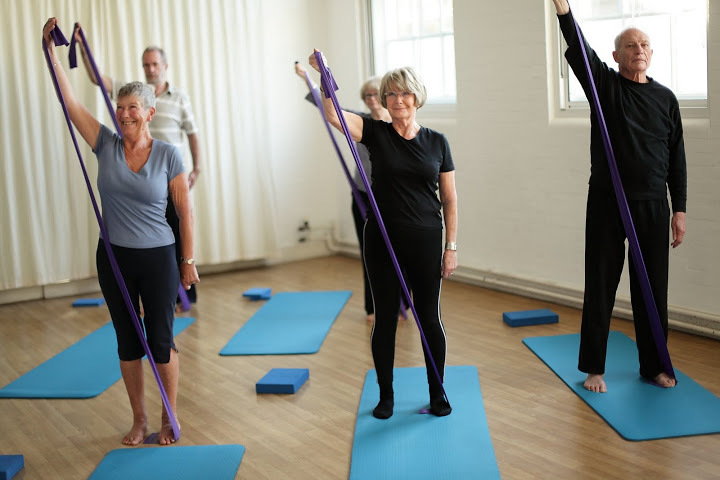 Free Pilates session for men and women from 1:00 -2:00 pm at Oasis Centre, Cassin drive, GL51 7SY Cheltenham. Pre-book your place Contact Vicky 07934 977 171 or E-mail her on ABCpilates@btinternet.com. Spaces still available. Come and try out the session and see how you feel.